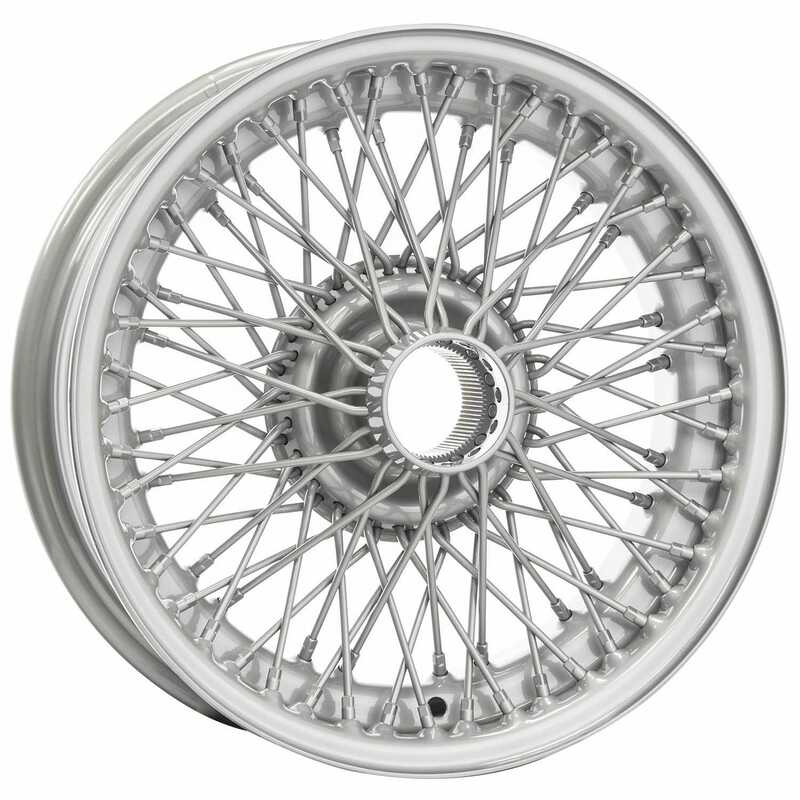 What tire size can these rims accomodate? 205/70/15 or 205/75/15 work on them? A 15x5 will accept a range of tire sizes. The best thing to do in determining which tire to choose is to indicate what your vehicle is, determine the original equipment size, and then measure for clearance if you do not want to use the standard tire size. We can then use those parameters to determine if there is a tire to fit the rim you plan to use. If you have further questions, please give us a call at 1-800-251-6336 or email support@coker.com!